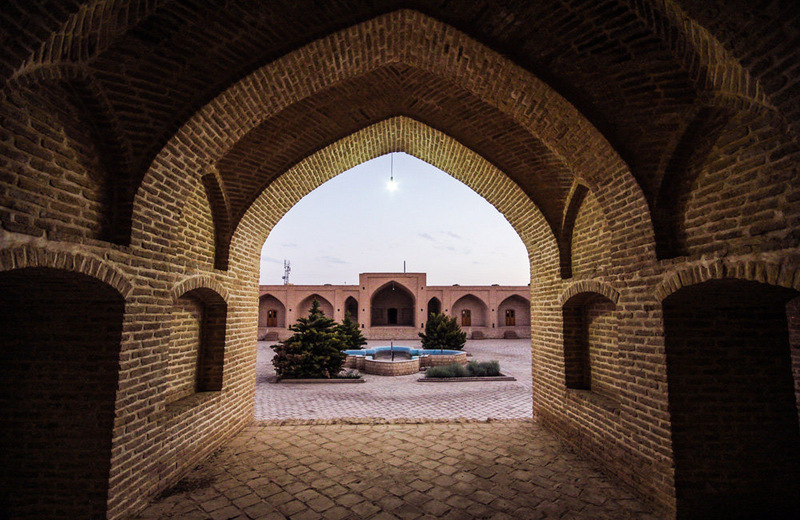 Travelling to Iran from distant lands, thousands of kilometers away, the tired foreign merchants, pilgrims and travelers rested at this very spot, the Shah Abbasi Caravanserai that provided overnight shelter for them and their camels. The hotels and inns of the ancient times, these Caravanserai are quite amusing attractions for western tourists. 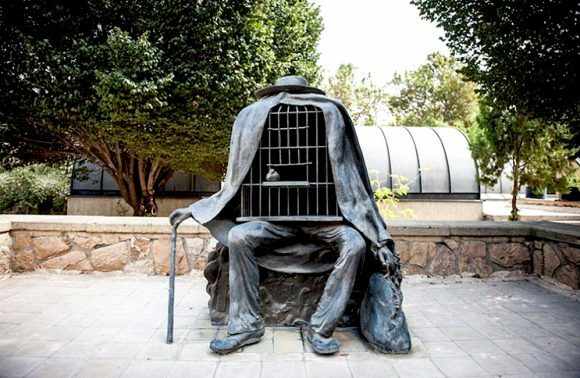 Here, visitors can not only see and experience what it felt like to be an ancient travelers passing through Iran, but also check out a one of a kind local-museum as well! 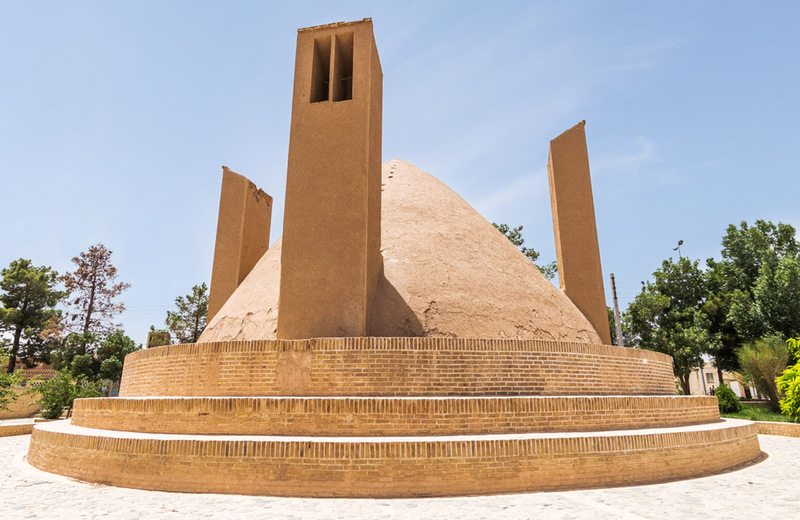 Come along with goingIRAN to see what’s happening at this beautiful piece of Persian history and architecture! 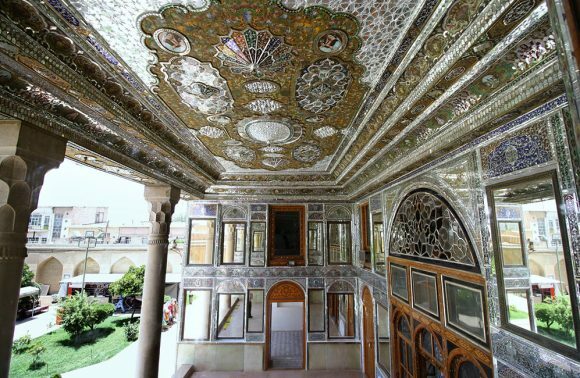 The Shah Abbasi Caravanserai is a Safavid-style Persian inn, composed with the famous four-iwan layout. 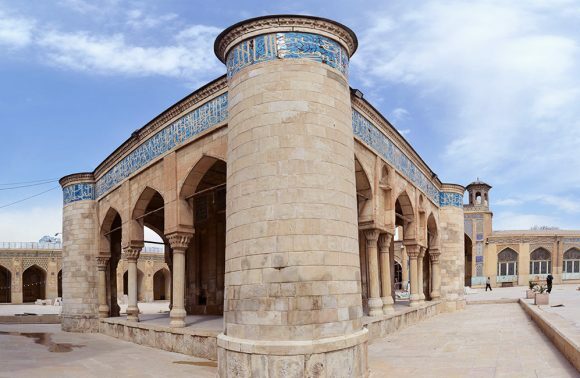 During the Safavid Era, this location was a bustling hotspot for travelling merchants and pilgrims, passing along on the Silk Route. What can be Found at the Persian Inn? 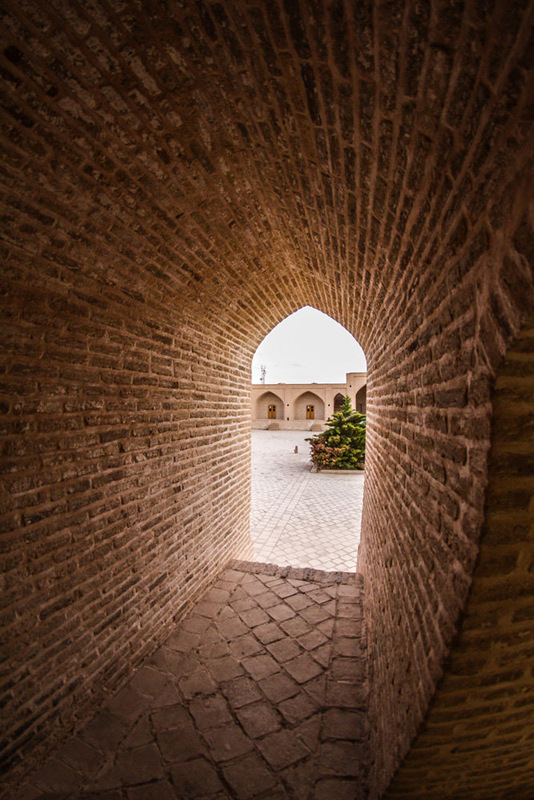 The Shah Abbasi Caravanserai is made up of many components; entrance portal, outer iwans, basin-room, central courtyard, sabats (just like the ones in Old Town Yazd), many cooking areas, and 100 resting areas to accommodate the tried travelers. 24 of these areas/rooms are on the outside of the Caravanserai. 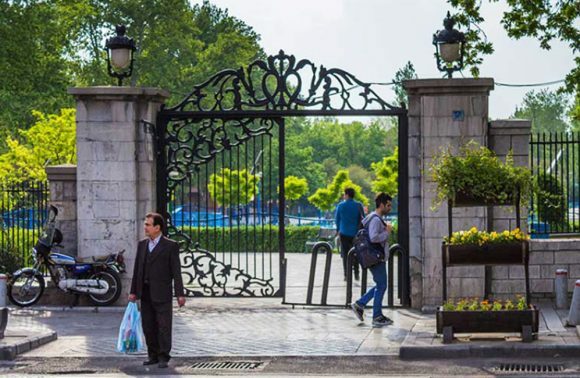 The entrance portal, in the south of the complex, is kept guarded by a massive heavy wooden door. This door was a good measure of the Caravanserai’s level of security. 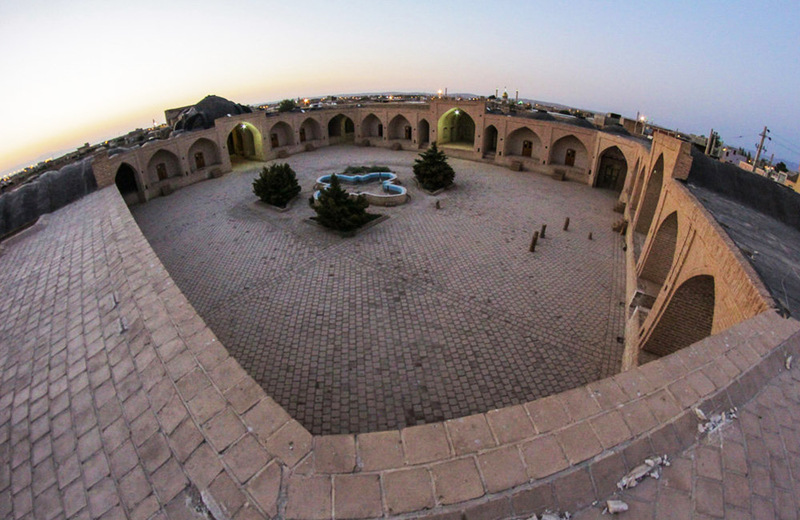 The Shah Abbasi Caravanserai has a large number of different resting areas, iwans, and dwelling spaces. Varieties of open and covered spaces exists to accommodate the different classes of people who rolled through with the caravan (the group of traders, pilgrims or travelers). In center of the courtyard, travelers will find a small pool. This pool was always kept full, thanks to the watered channeled-in by the nearby Qanat. 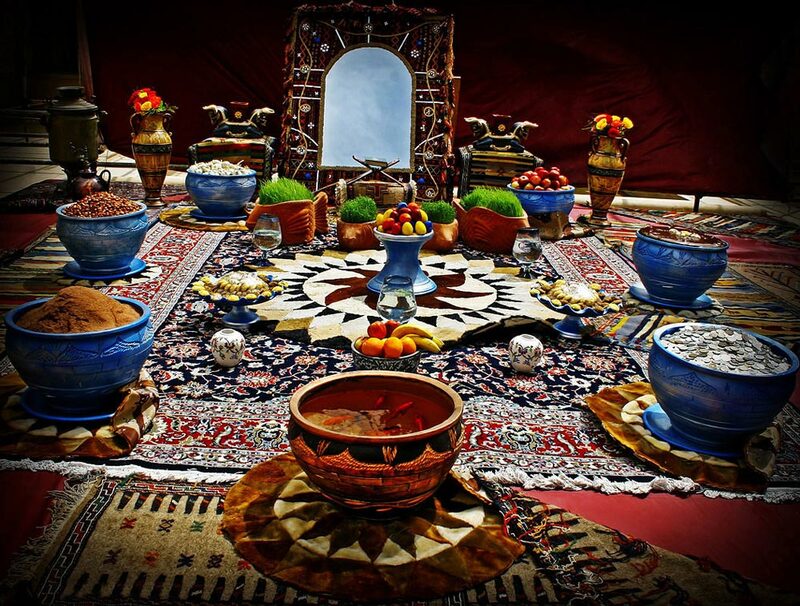 This abundance of fresh was crucial for making the visitors’ travel to Iran as pleasant as possible. 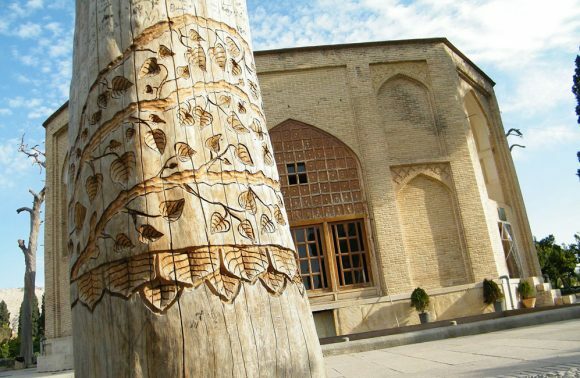 Once you’re finished touring the magnificent old Persian inn, we advise you also check out the Meybod Zilu Museum. 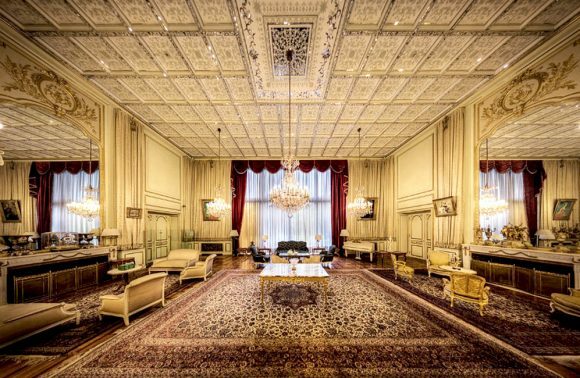 The fairly recent museum on the eastern wing of the Shah Abbasi Caravanserai has been dedicated to the Zilu; Meybod’s traditional style Persian rug. To make sure this age-old weaving style and Persian art form survives, there’s three Persian rug workshops, one of which is fully active. Here, local weavers show visiting tourists how these beautifully pieces of Persian culture are made. Some of the rugs here are over 500 years old. Definitely worth checking out!